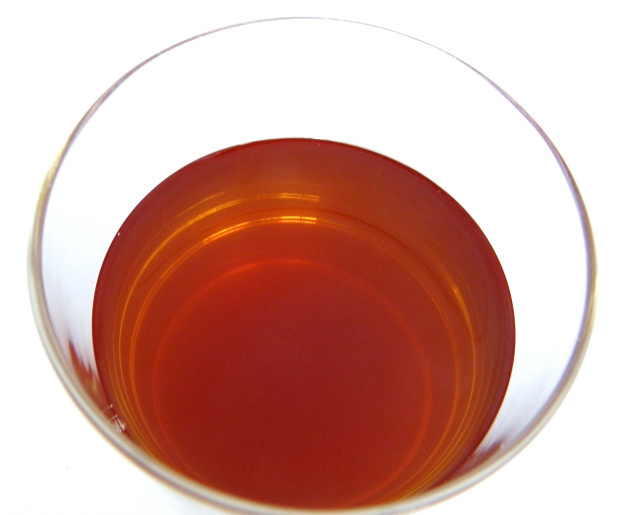 Taste: Rich with flavors of tropical fruits, cinnamon, and mint. 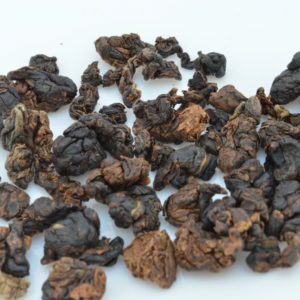 Ruby Black Tea is certified 100% USDA Organic. It is a Taiwan native species of tea plant. 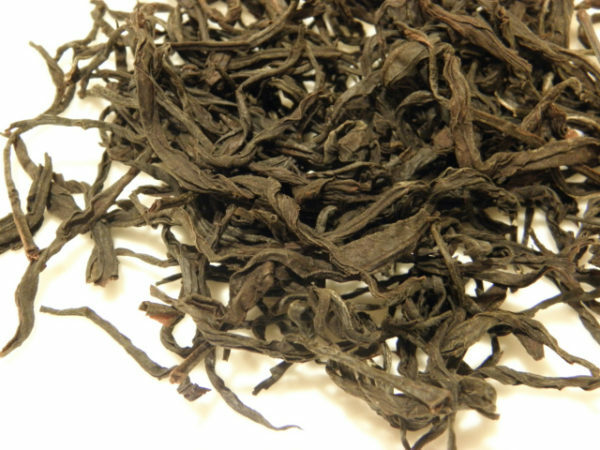 It is regarded as a high-quality black tea variety. 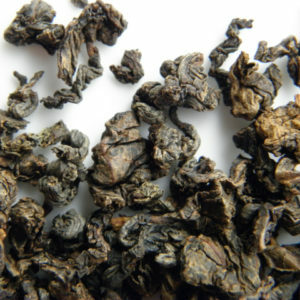 The fresh tea leaves are plucked by hand and processed into a striped-shaped leaf. Using a natural fermentation method, the leaves are about 80% fermented. Ruby Black Tea has a reddish-brown color with a sizable body and enchanting aroma. Its powerful taste includes tropical fruit, cinnamon flavor with a hint of mint. Nice tea. 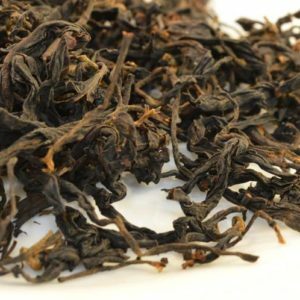 I brewed this tea in my 8oz. capacity cast-iron teapot (glazed on inside with independent screen filter insert). I used perhaps 2 heaping teaspoons of tea with 8oz. of almost boiling water. 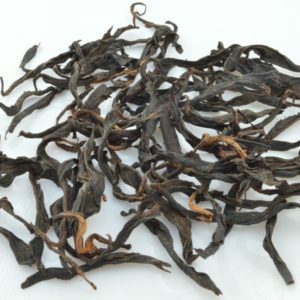 The dry tea leaves from the package were all full, not broken into pieces. Whoever processes this tea takes a lot of care with every step of the process. I used the first infusion to wake up the tea and discarded after about 5 seconds. The fragrance off of the inside of the lid of the teapot was absolutely enchanting. There were notes of cinnamon and maybe raisins, but also other fragrances I cannot describe. For the first infusion I allowed the tea to brew for about one minute. The brewed tea was delightful. The second and third infusions were equally delicious. I extended the brewing time slightly for each subsequent infusion. This is a nice morning tea for a chilly day like today.